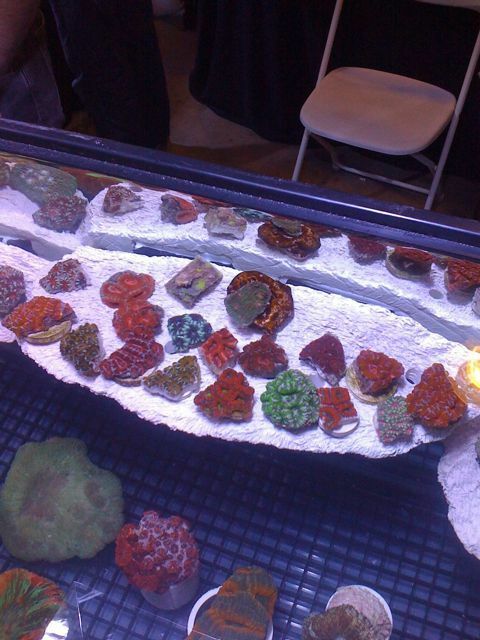 The Alternative Reef is offering some interesting new ceramic plugs, frag stations and magnetic reef shelves. The fired ceramic pieces mostly have a nice natural texture which should allow for rapid colonization by reef animals and corals. The frag plugs are available in several configurations with specific sizes and weights for different corals. The frag plugs are available from a few dozen Midwest stores as well as Marine Depot and Doctor Fosters and Smith.